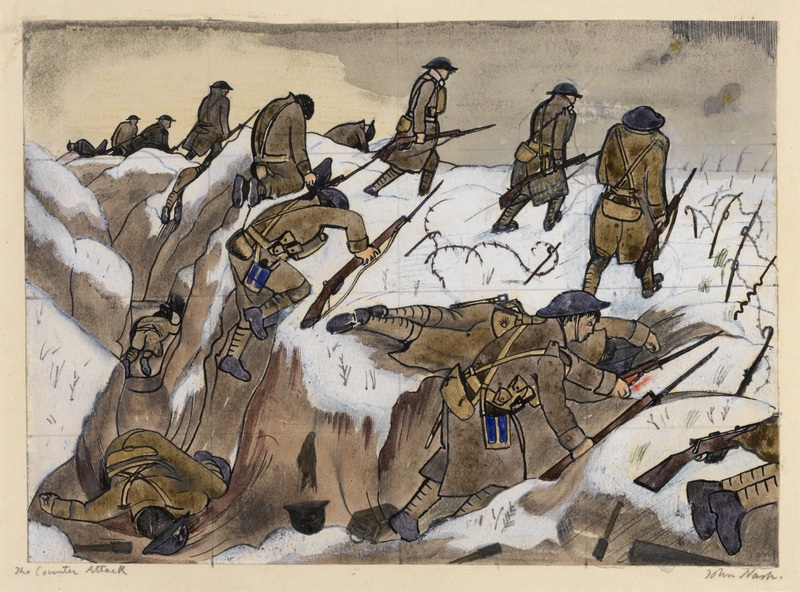 Artworks produced by members of the Artists Rifles – 28th (County of London) Battalion of The London Regiment – will be the focus of touring exhibition in Hampshire this April focused on the Centenary of the First World War. The event will take place between April and December 2014 and will provide a comprehensive look at the artists, their work and the battalion itself. More than 60 works of art will be on display – many of which have been loaned by the UK’s leading museums and art galleries including the Imperial War Museum, the Royal Academy, the Arts Council, and the British Council Collection. The exhibition will also feature objects loaned by the regiment, such as uniforms, medals and other memorabilia. 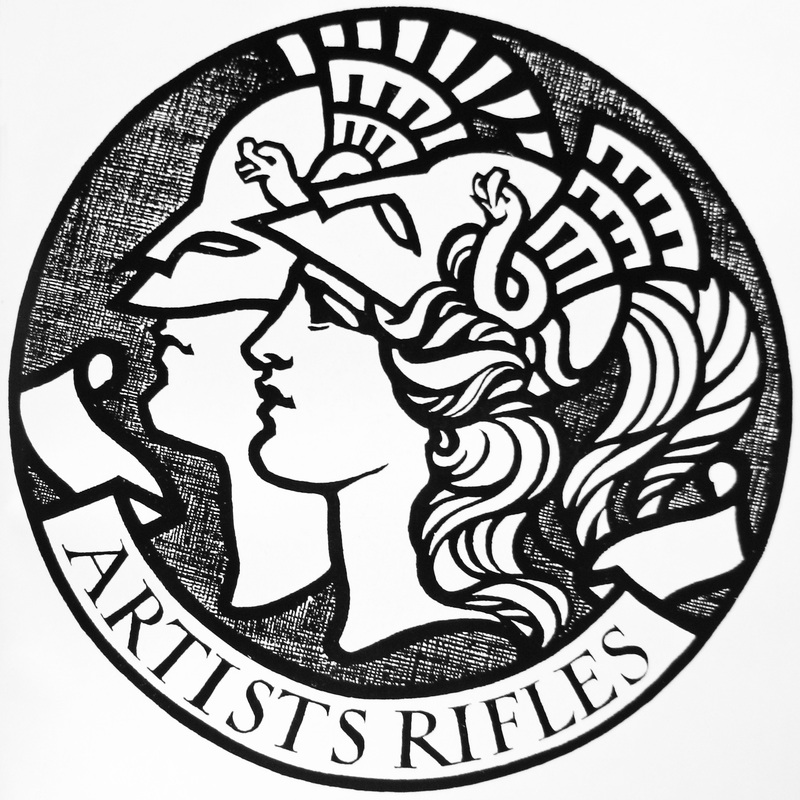 The Artists Rifles was created in 1859 and its founding members included Edward Burne-Jones, Lord Leighton, William Holman Hunt, John Everett Millais and Ford Maddox Brown. Work from all these artists will be included in the exhibition. 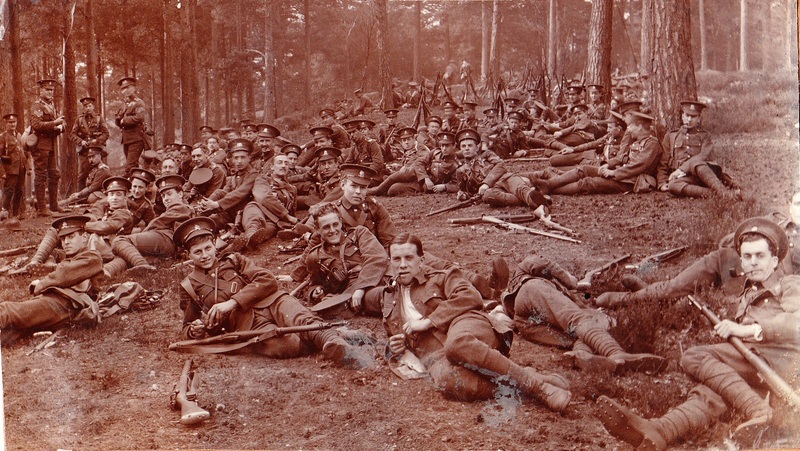 Some 5,000 men applied to join the Artists Rifles in the first week of the First World War and more than 14,000 recruits passed through the regiment between 1914 and 1918. The Artists Rifles lost 2,003 killed, 3,250 wounded or gassed, 532 missing and 286 prisoners of war. During the First World War the regiment became an officer training corps. The poets Wilfred Owen and Edward Thomas and artists Paul and John Nash were all members of the regiment. The exhibition will focus on a wide range of soldiers’ work during, and after, the First World War. This will include paintings, sculptures, postcards and cartoons, as well as readings from poems and letters. This entry was posted in Events, News and tagged Artists Rifles – 28th (County of London) Battalion of The London Regiment, Centenary of the First World War, events, Gosport Discovery Centre, Hampshire, Imperial War Museum, news, Sainsbury Gallery, Southampton City Art Gallery, UK News, Willis Museum, WW1. Bookmark the permalink.